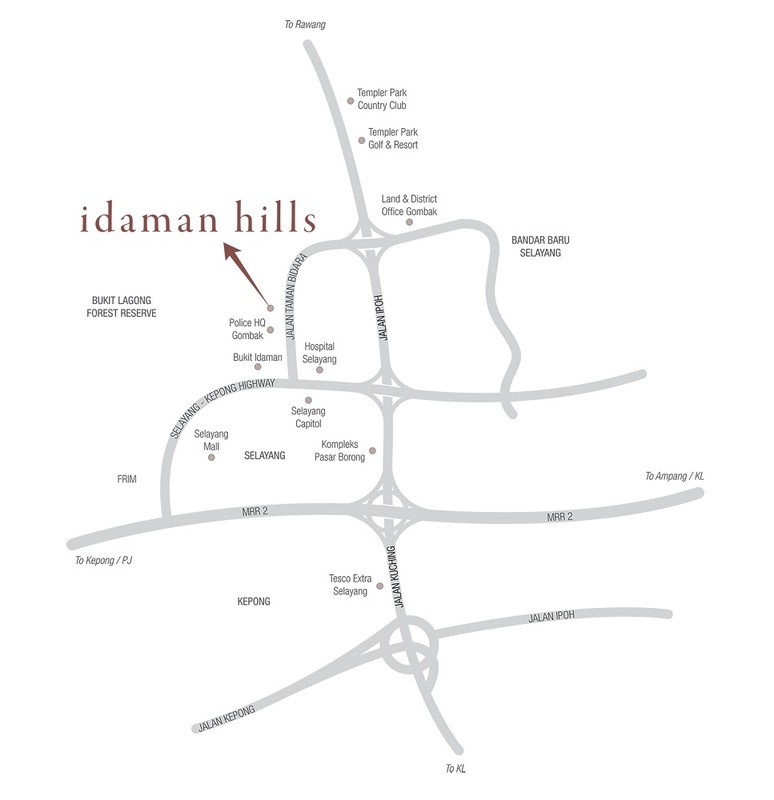 Idaman Hills is an exclusive enclave of freehold luxury semi-detached and bungalow homes tucked away in a natural paradise of unspoiled greenery with a natural clear blue river. 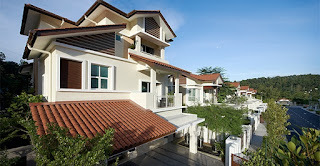 Idaman Hills located at Selayang has a total of 38 semi-detached homes units and 142 units of bungolows. The semi-detached house has a built-up area from 2,395 sq.ft. to 2,754 sq.ft. 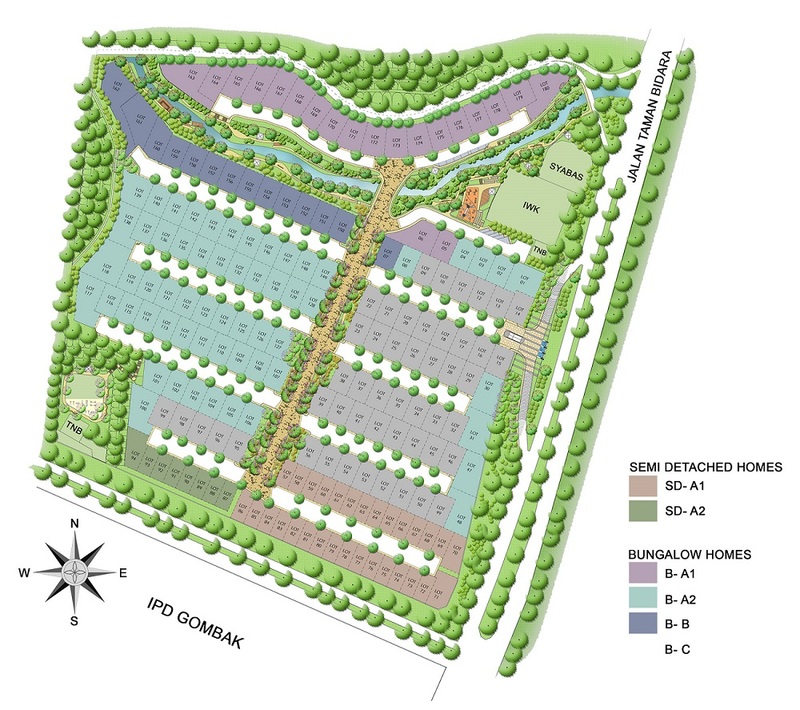 while the bungalows has a built-up area from 3,065 sq.ft. to 4,266 sq.ft.